With Apple’s release of iOS 7 to the masses, the new operating system has a brand new design and has over 100 new features. For those who don’t have the time to read Apple’s documentation on iOS 7 but would rather see professionally made videos on how the latest features work, our Deals Store is offering a lifetime subscription to iOS Centric’s iOS 7 video course for 80% off at $19.99. 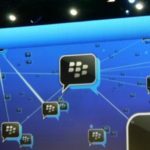 Users will have access to a growing video library of over 100 instructional videos teaching you how to get the most out of iOS 6 and iOS 7; the subscription comes with lifetime access and free updates. iOS Centric believes in their video tutorials so much there’s a full 30 day money back guarantee so you have nothing to lose. If you’re completely new to iOS 7 and like to learn by seeing others show you the way instead of reading and figuring out features on your own, this course might be for you. 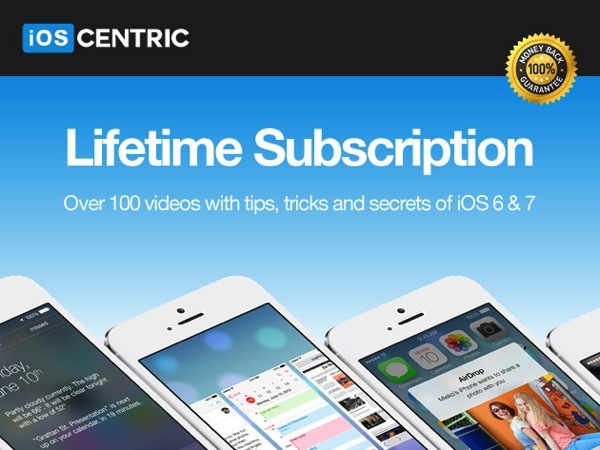 Click here to jump on iOS Centric’s Lifetime Video Subscription Course for iOS 7 while it’s still available.